Hi everyone! Recently, we created the World Castle Street Team. 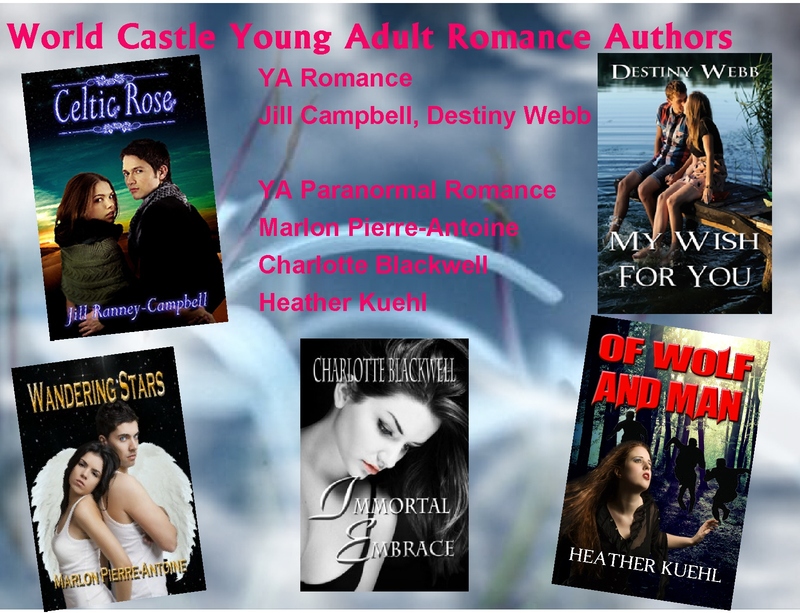 My goal as one of the admins is to post each week and help advertise our wonderful authors. 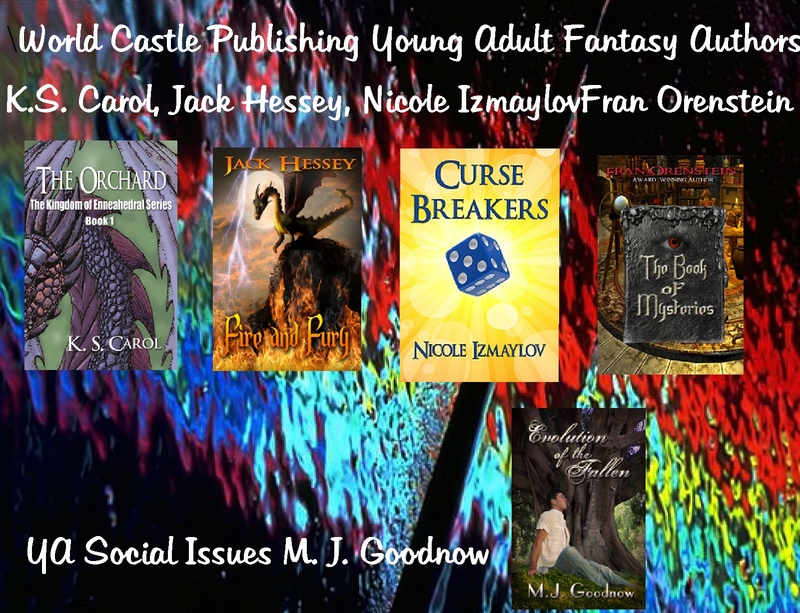 This week we are featuring our Young Adult Authors. 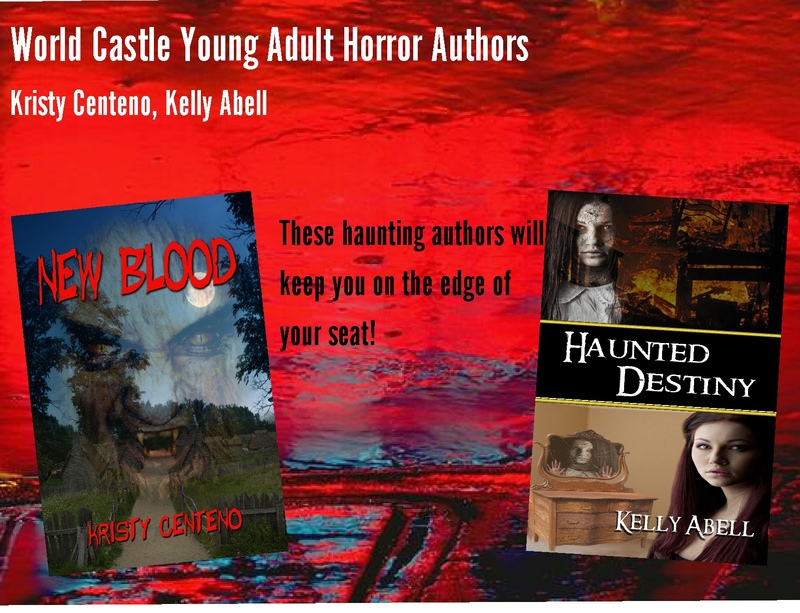 All books are available on Amazon and from World Castle Publishing. 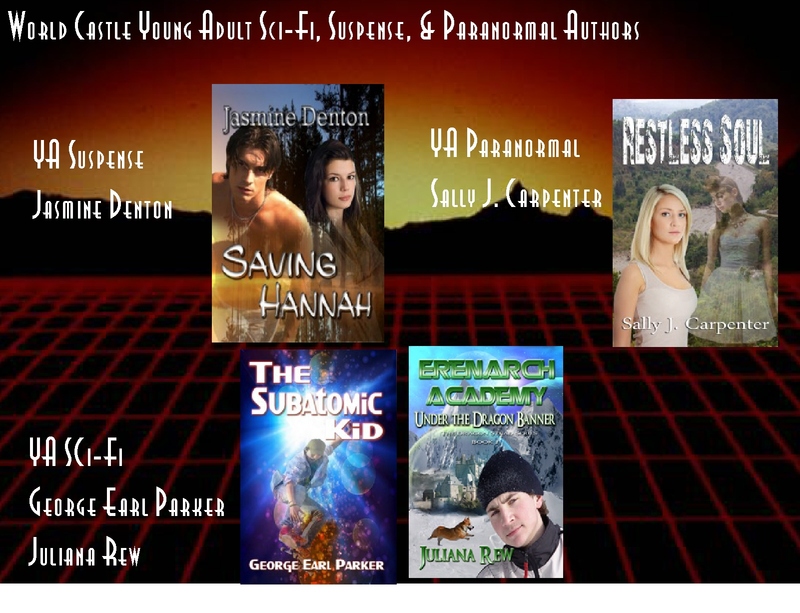 I’ve really enjoyed designing the graphics, because as someone with very little time on my hands, I had missed out on some fantastic titles that I can’t wait to read. I hope you’ll give them a try too! Nice page..but where is The Book of Mysteries, my YA fantasy novel? Should be up there now. Nice catch!